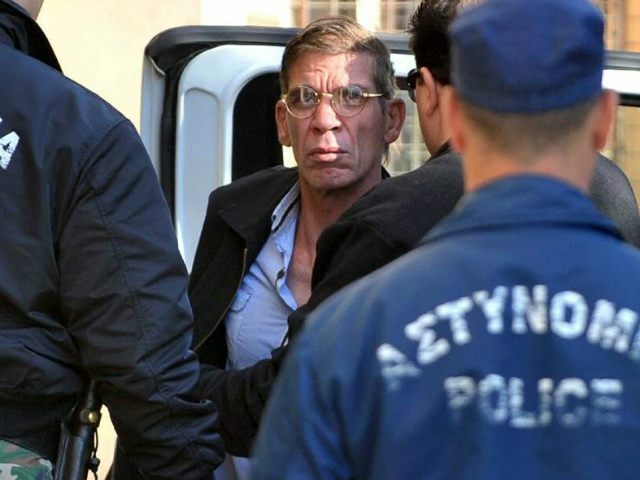 The man accused of hijacking an EgyptAir plane and forcing it to land in Cyprus appeared in court on Wednesday where police asked he be remanded in custody for eight days. Seif al-Din Mohamed Mostafa, a 58-year-old Egyptian who has a Cypriot ex-wife, was not asked to address the court. He will not face any formal charges until a later hearing and only at that point will he be expected to enter a plea. The judge said he would rule on the remand request later in the day. Cyprus authorities have described Mostafa as “psychologically unstable” and said the case was not “terrorism-related”. He is accused of forcing the plane to divert to Larnaca airport on the island’s south coast on Tuesday by threatening to detonate an explosives belt that turned out to be fake. Authorities allege that his motives were personal and related to his Cypriot ex-wife with whom he is reported to have had children. The hijacking triggered a six-hour standoff at the airport and the closure of the main entry point for tourists to the Mediterranean resort island. Most of the 55 passengers on the plane — originally travelling from Alexandria to Cairo — were quickly released after it had landed.